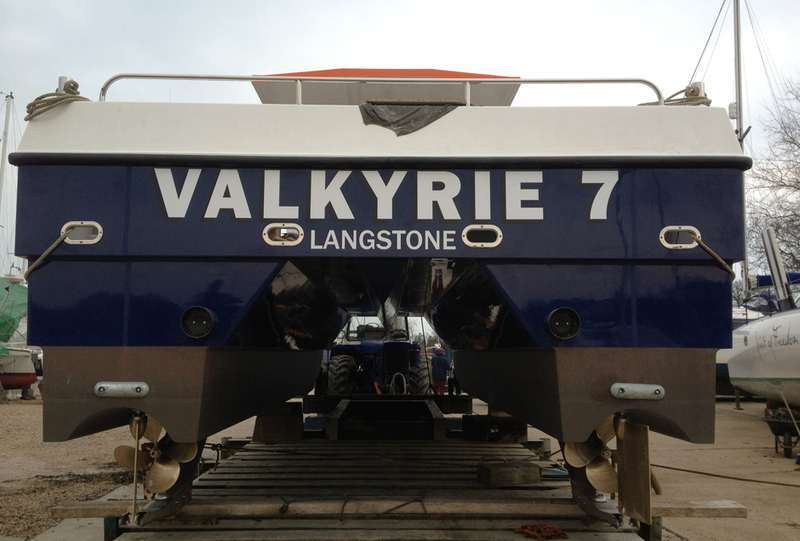 Valkyrie Charters attempt to keep the CBUK Calendar and last minute bookings as up to date as is possible. Given the nature of the unpredictable UK weather the window of opportunity is sometimes slim and on occasion the Calendar may not reflect the 'Current' situation. In the First instance it is always better to contact the Skipper, Glen on 07831 878669, if there is no answer or you get through to his voicemail, please be sure to leave a message AND call back later, as often when out of range of the Mobile Masts Glen can get a good number of messages. We'll always do our best to keep you up to date and likewise update the Calendar as often as possible, this is often in the evenings.